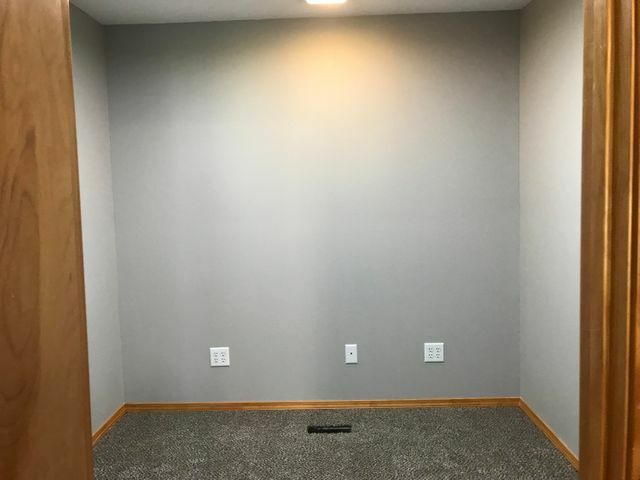 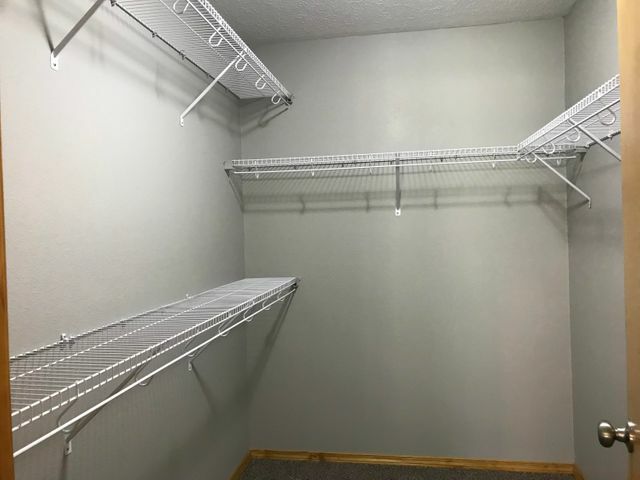 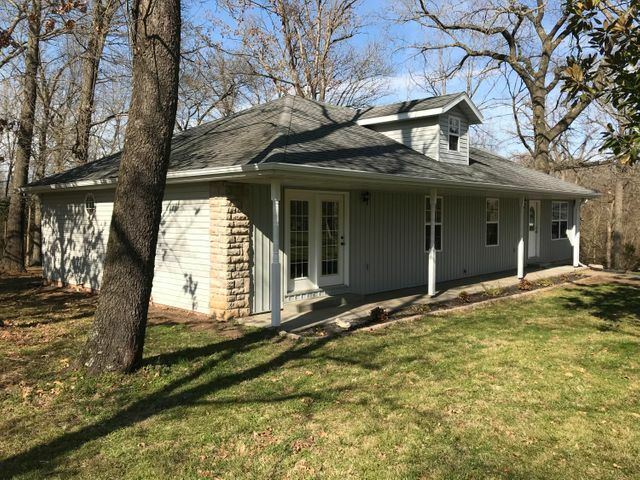 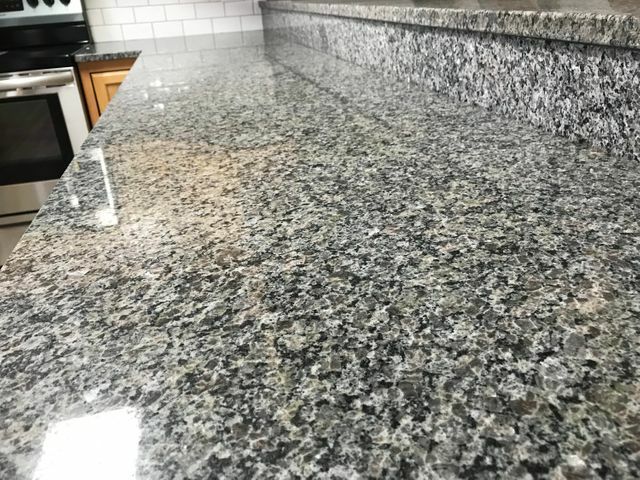 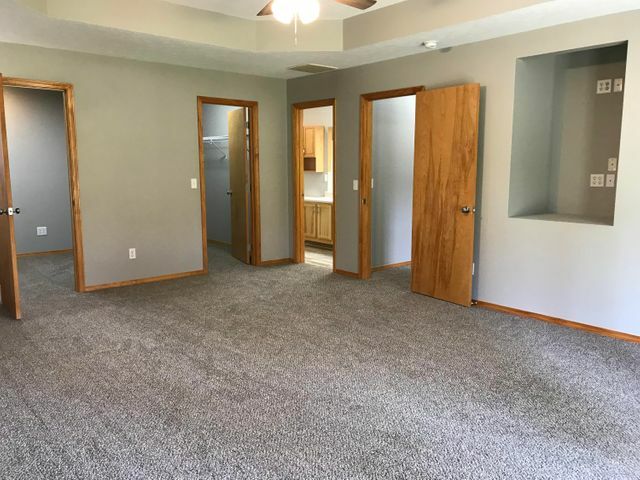 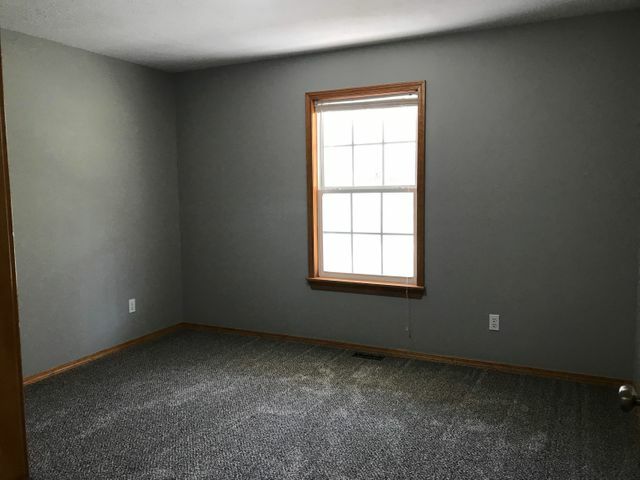 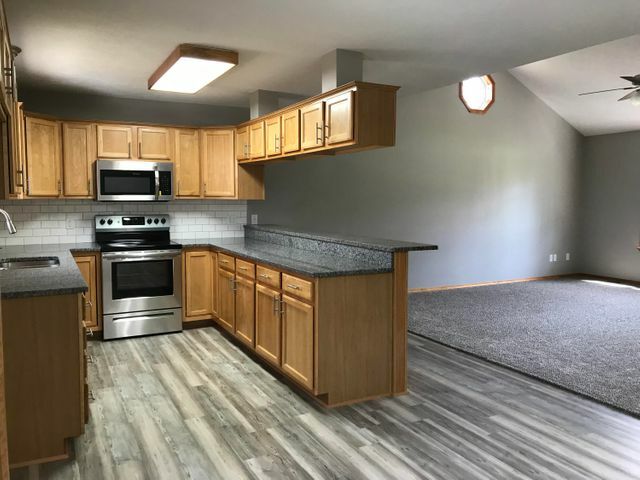 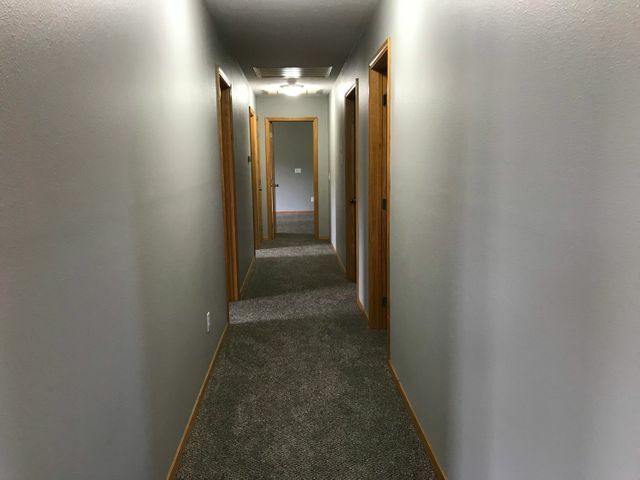 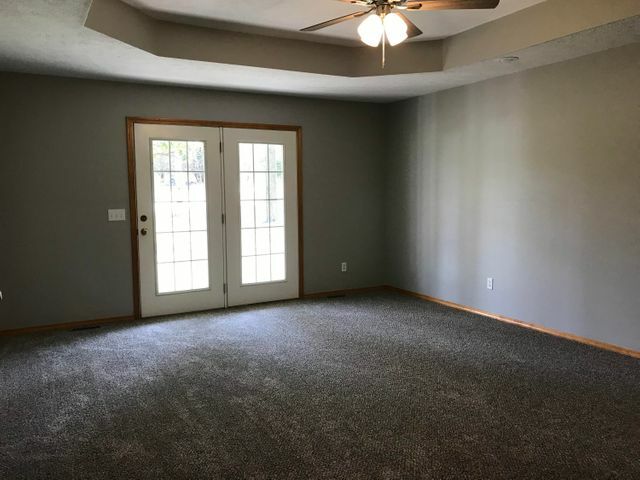 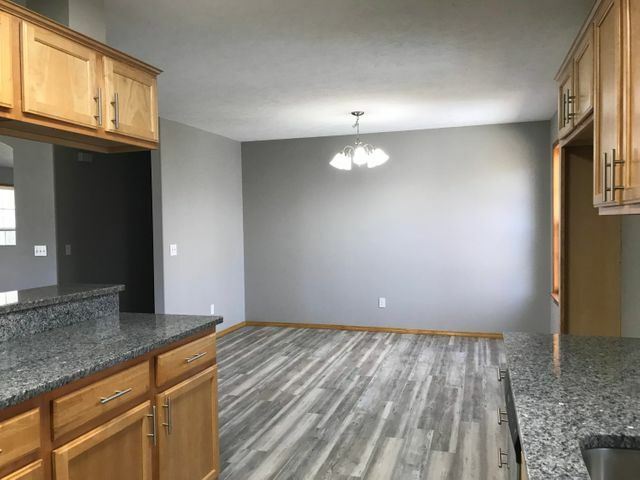 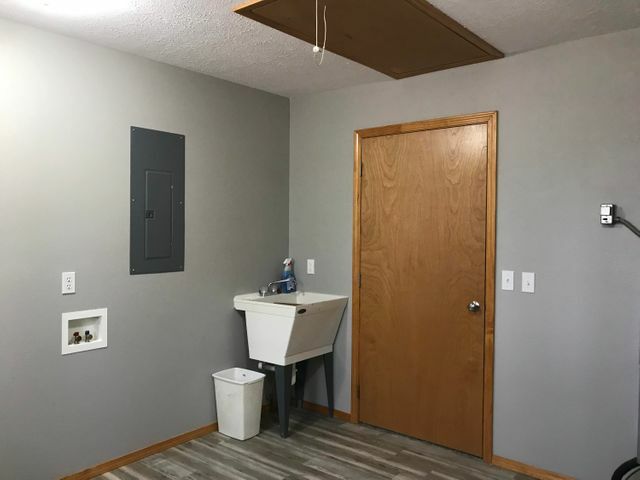 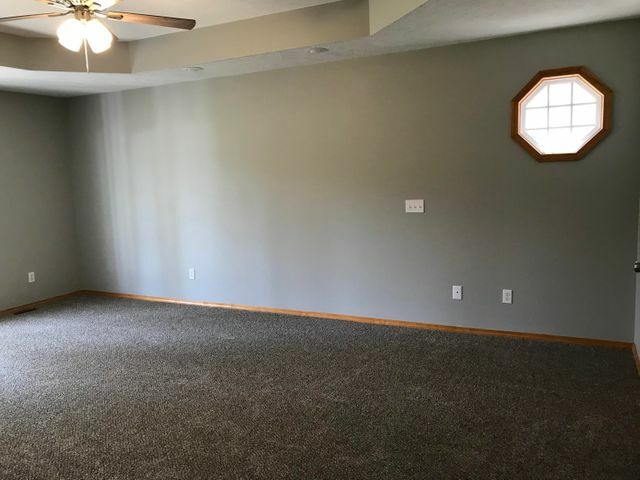 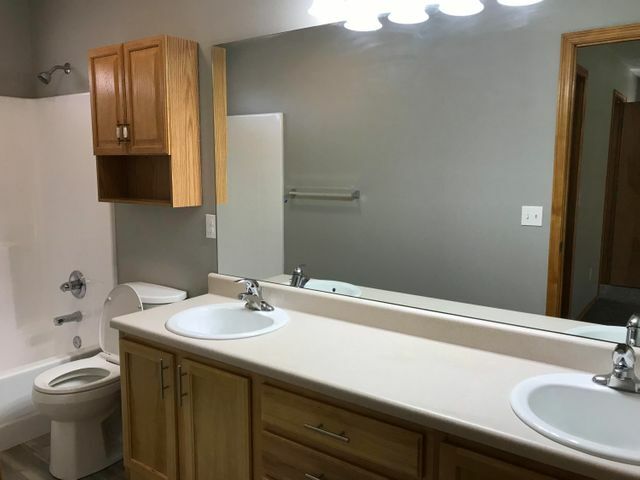 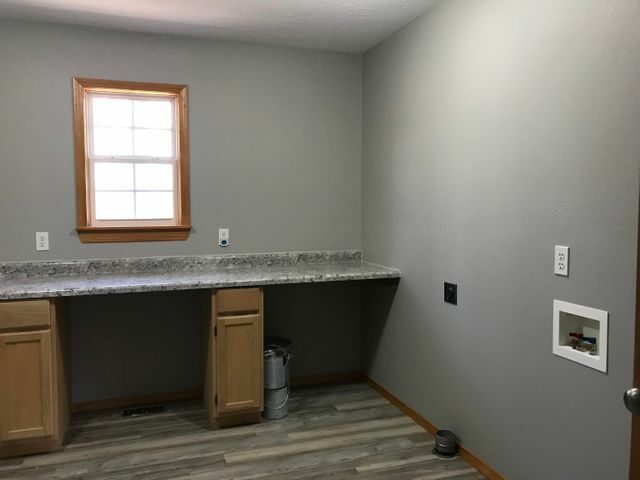 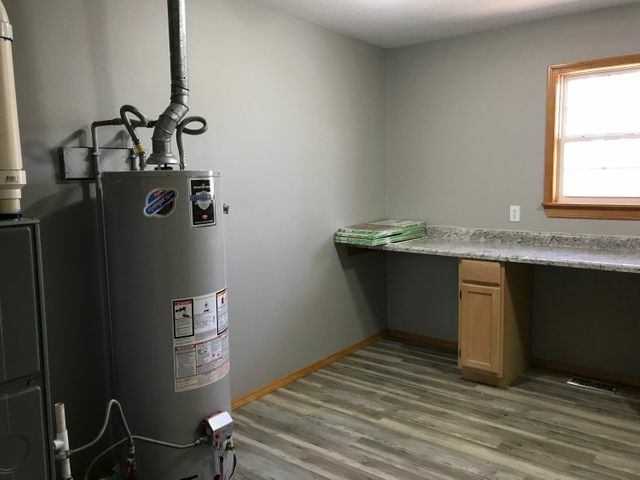 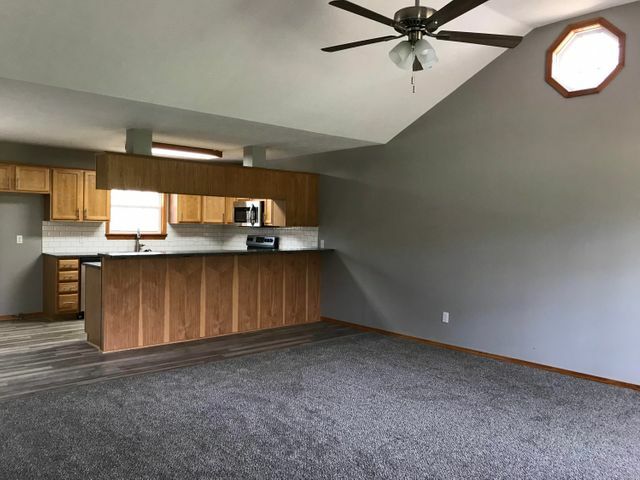 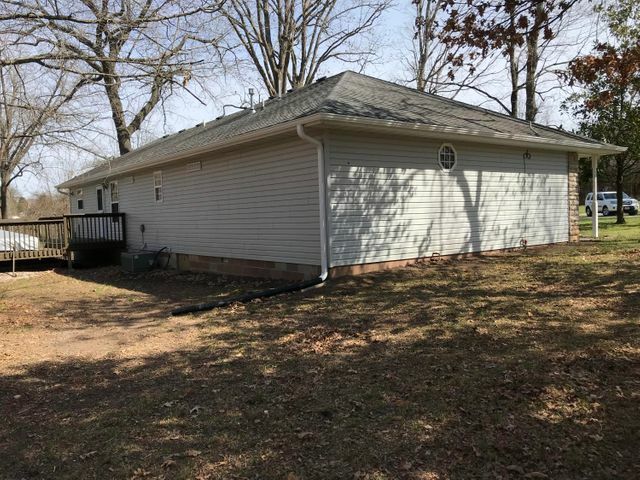 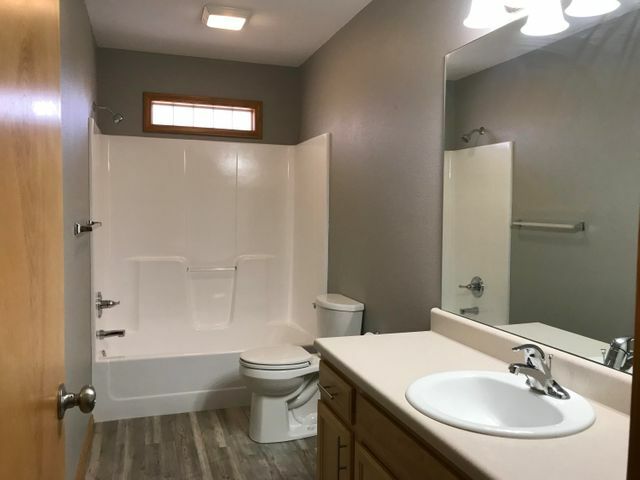 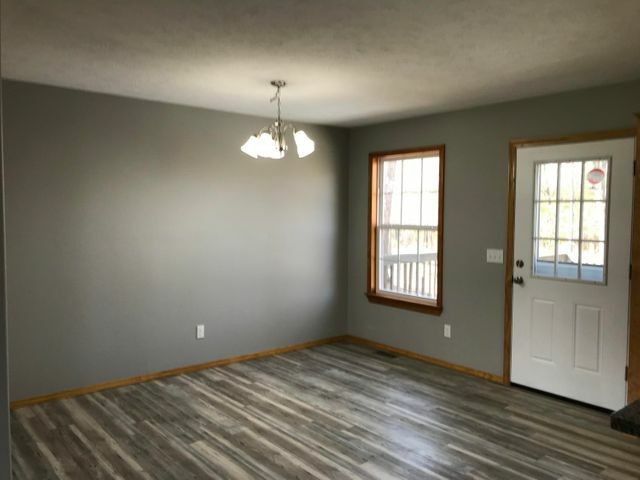 This 3 bed 2 bath home is newly remodeled including new flooring, appliances, granite countertops in the kitchen including a breakfast bar that is over 10 feet long, subway tile backsplash, faucets, gutters, smoke detectors, closet shelving, lights, door hinges and knobs, and cabinet pulls. 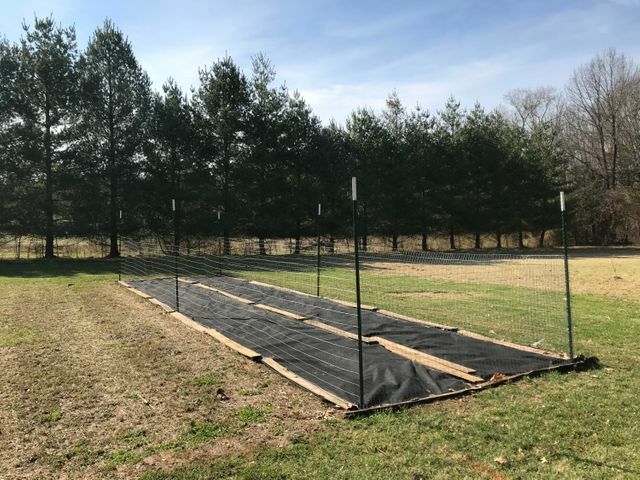 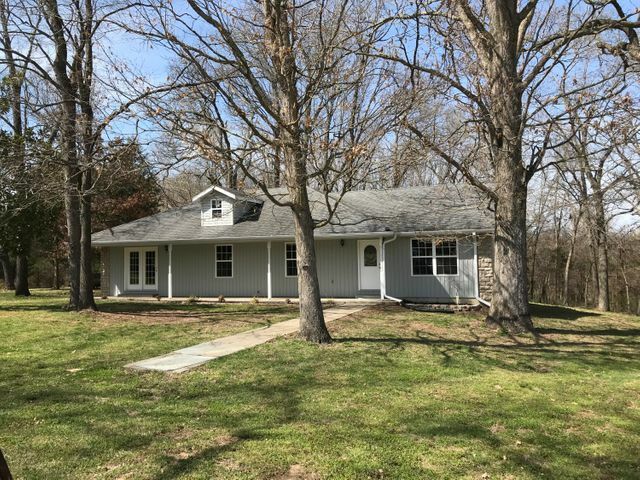 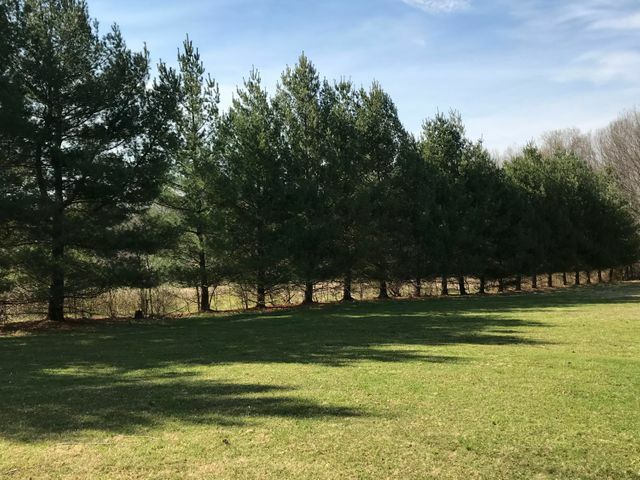 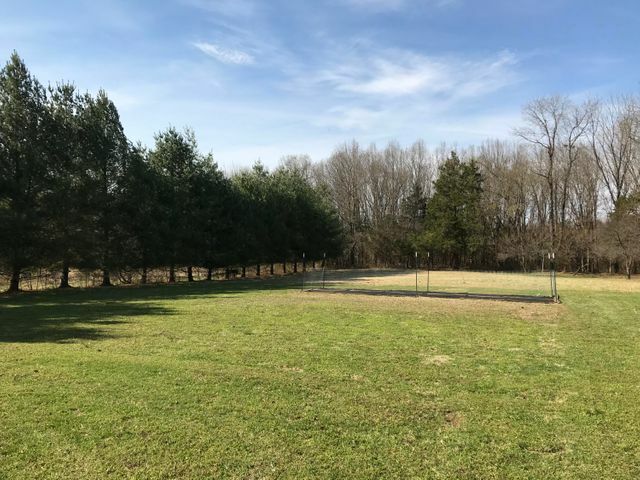 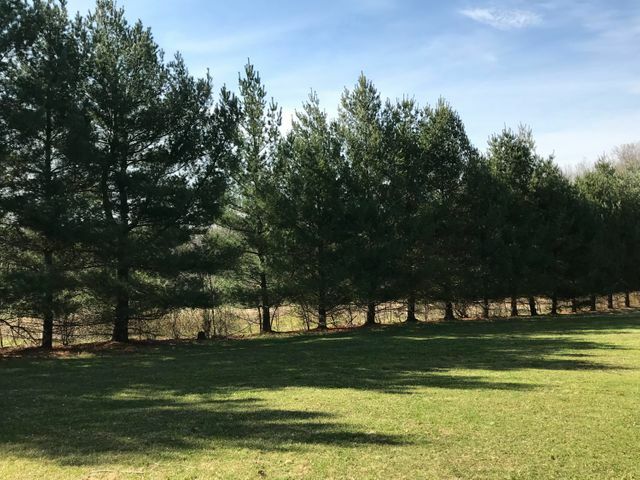 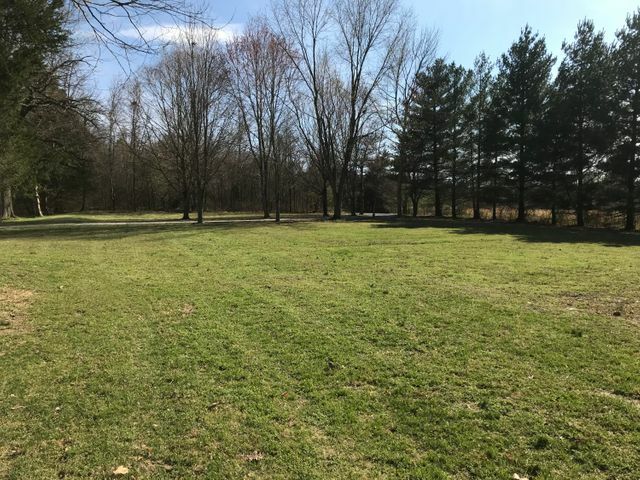 The two and a half acre setting with a private drive has many varieties of trees including Persimmon, Southern Magnolia, Sweet Gum, Mulberry, Peach, Japanese Maple, as well as Montmorency Cherry and is just secluded enough, while still being close to many conveniences. 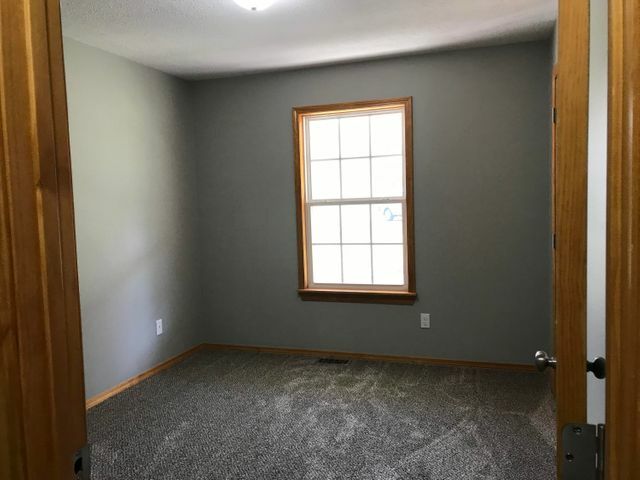 The Master bedroom has a room attached to it that is over 8 feet by 8 feet and is perfect for an office or nursery. 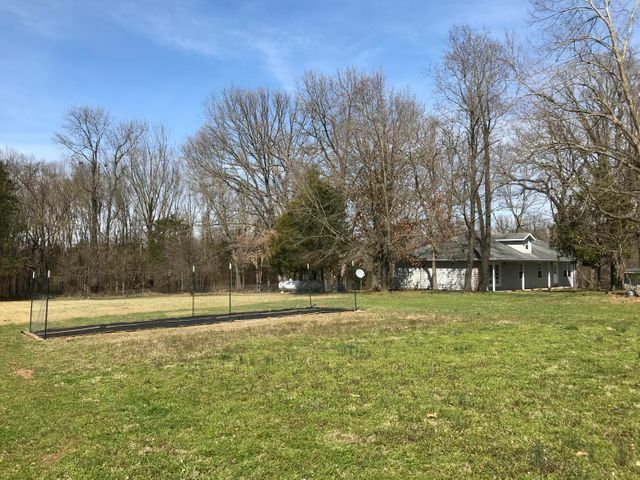 Please provide more information about Listing # 60133576.